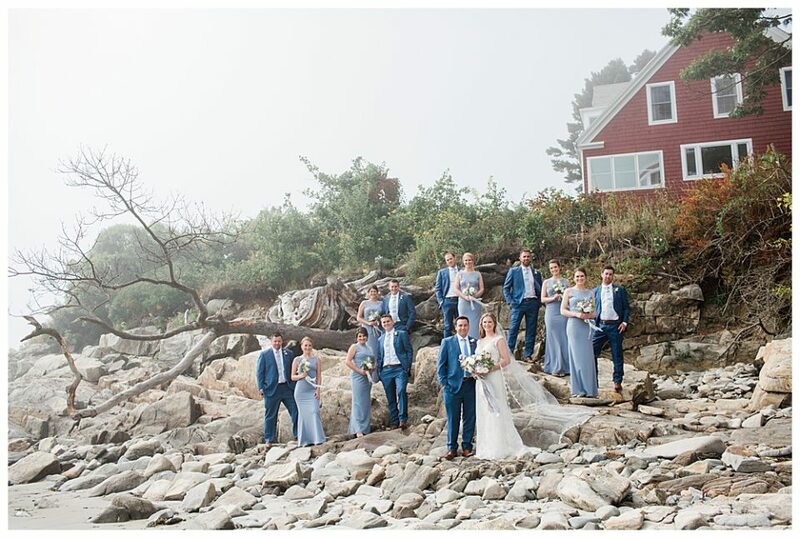 The Inn on Peaks Island is a perfect Maine destination. 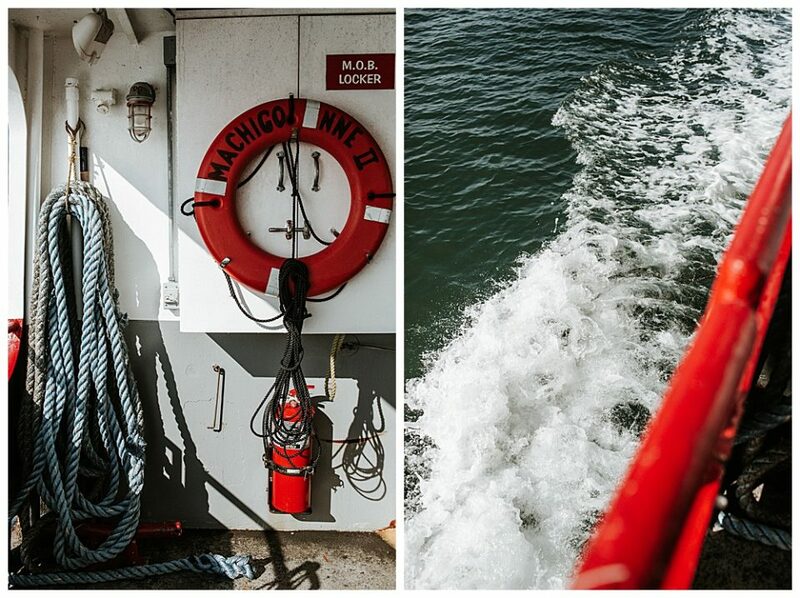 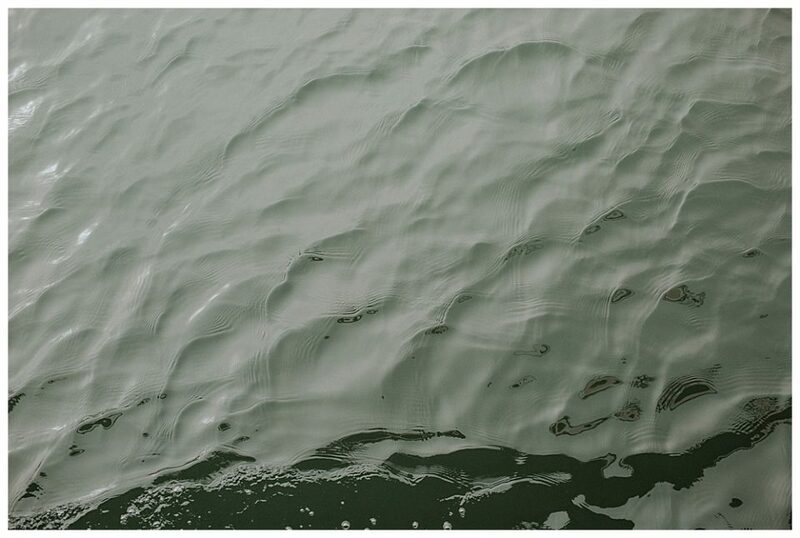 It is a lovely 15 minute ferry ride from Portland and shows you a little bit of Maine’s charm. 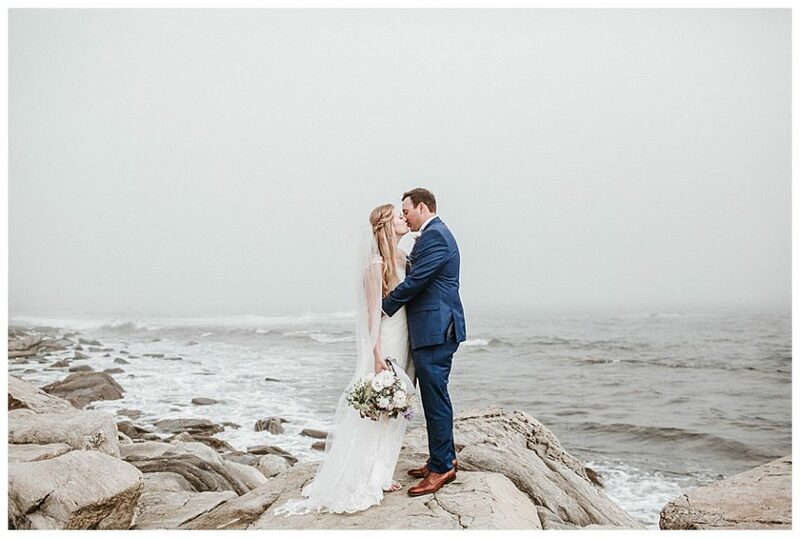 It is one of my favorite places for a wedding. 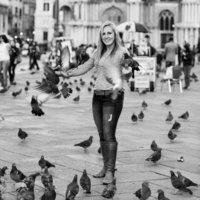 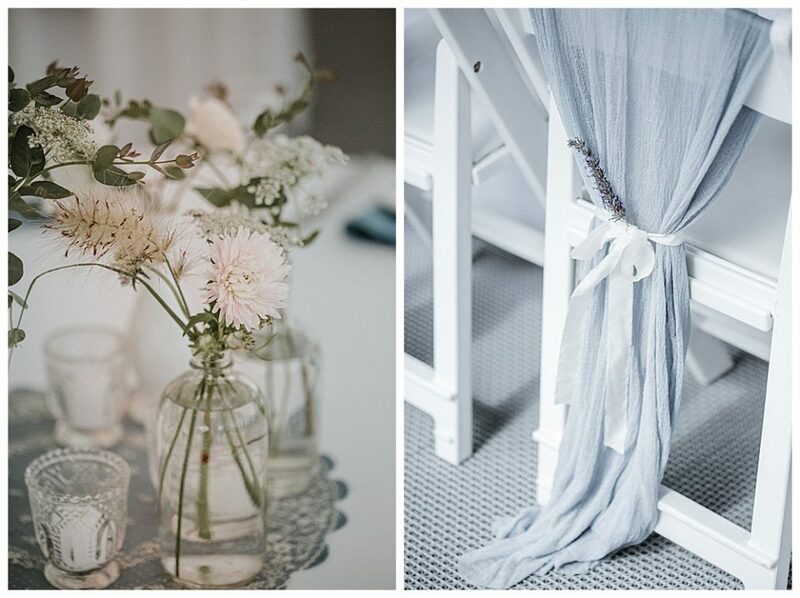 Offering adorable rooms and the ability to have everything on site. 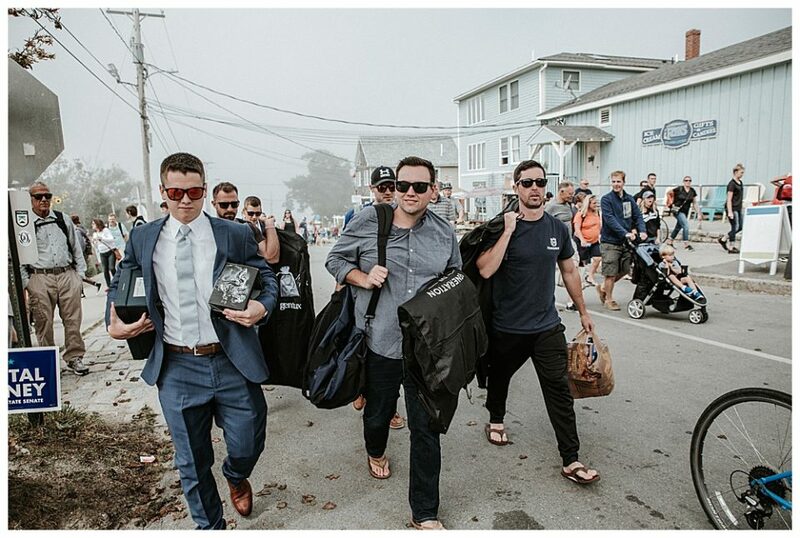 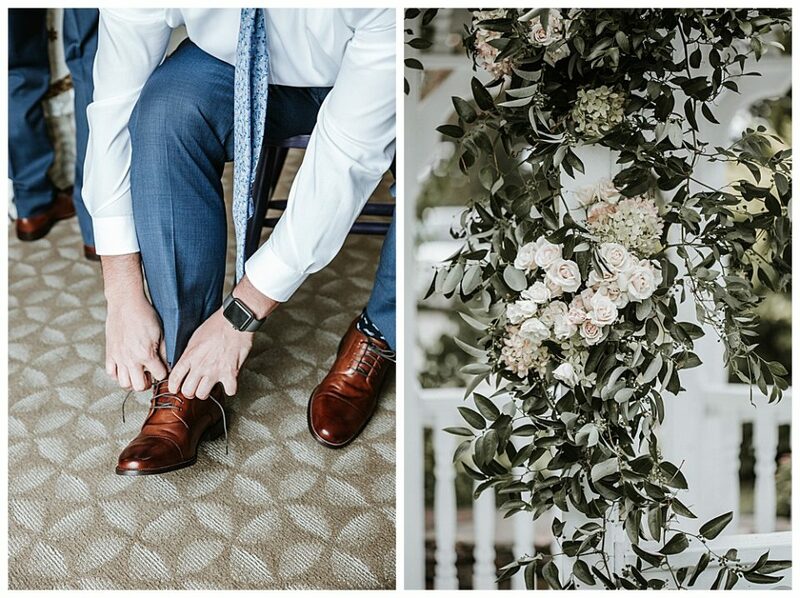 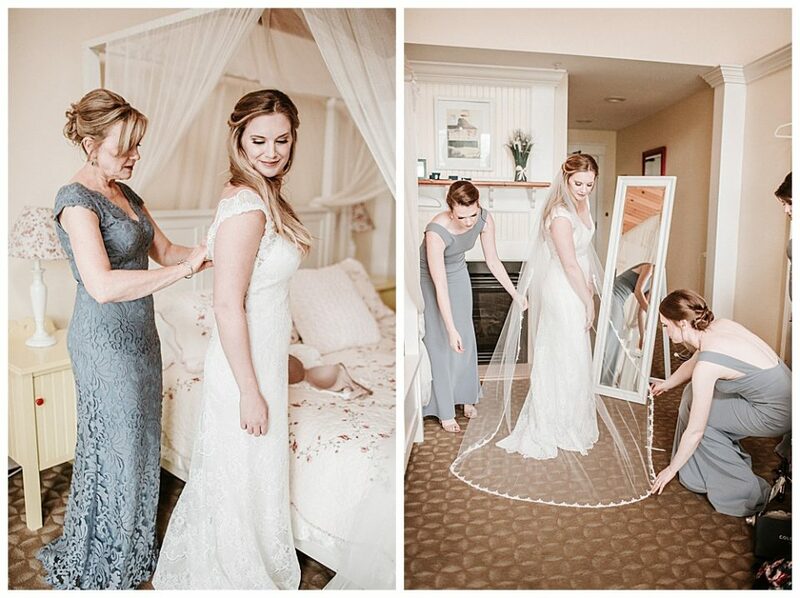 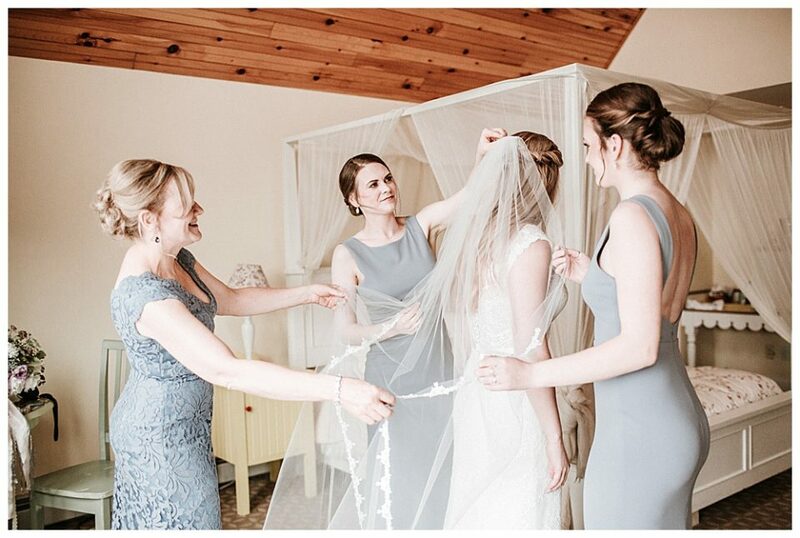 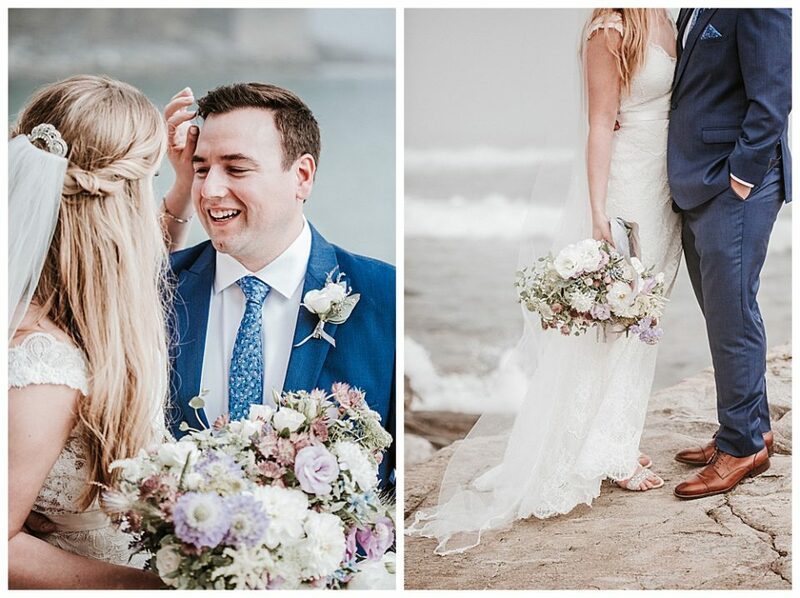 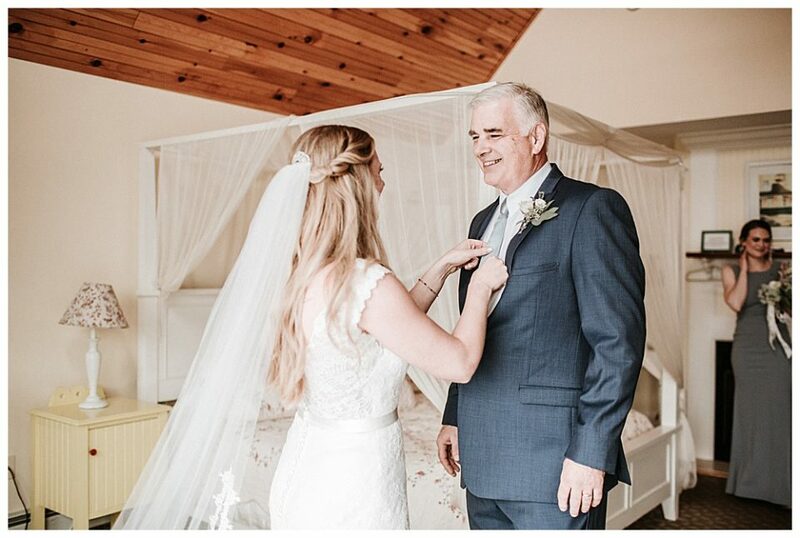 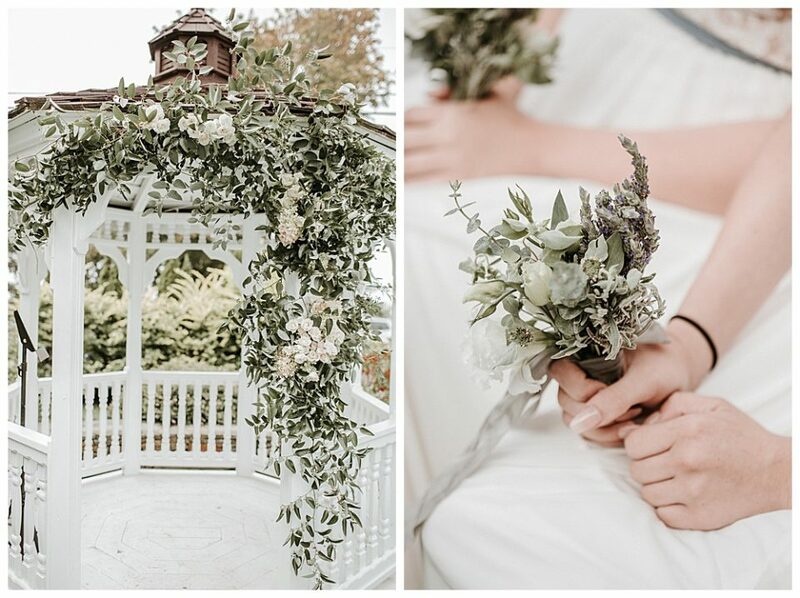 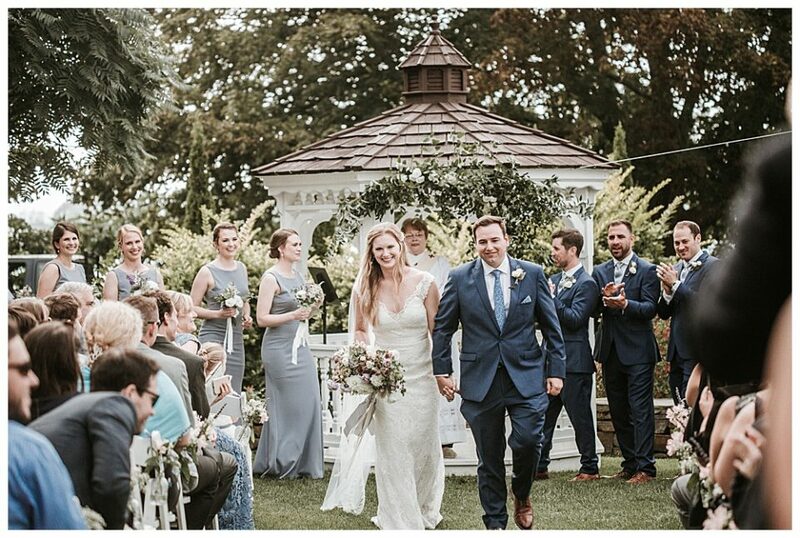 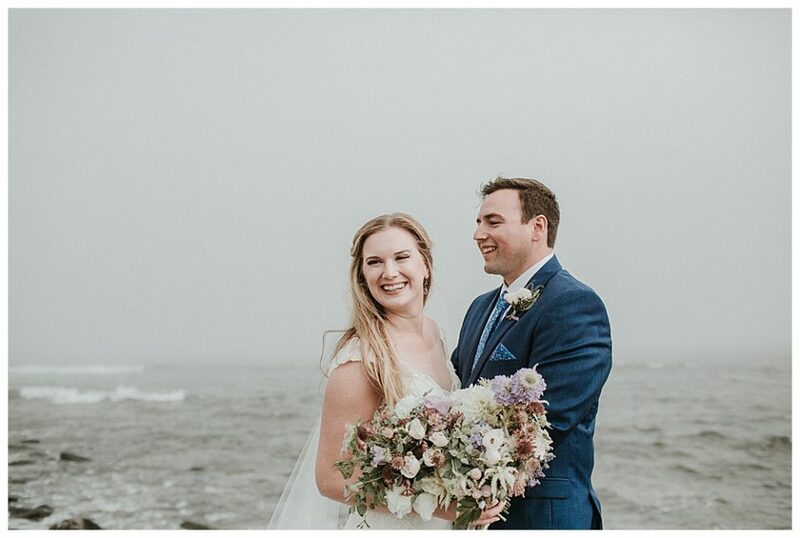 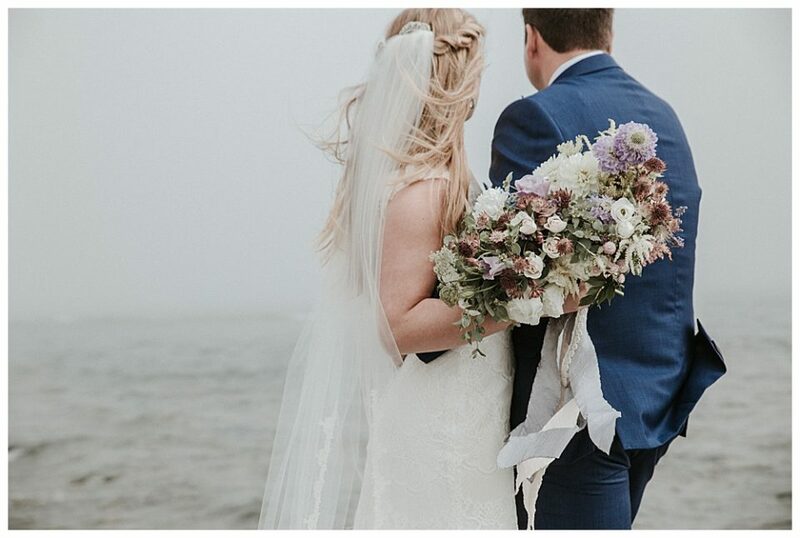 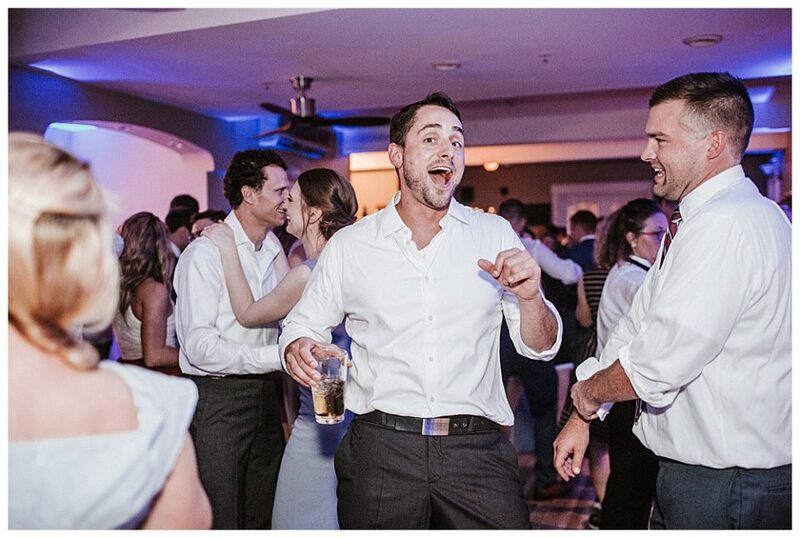 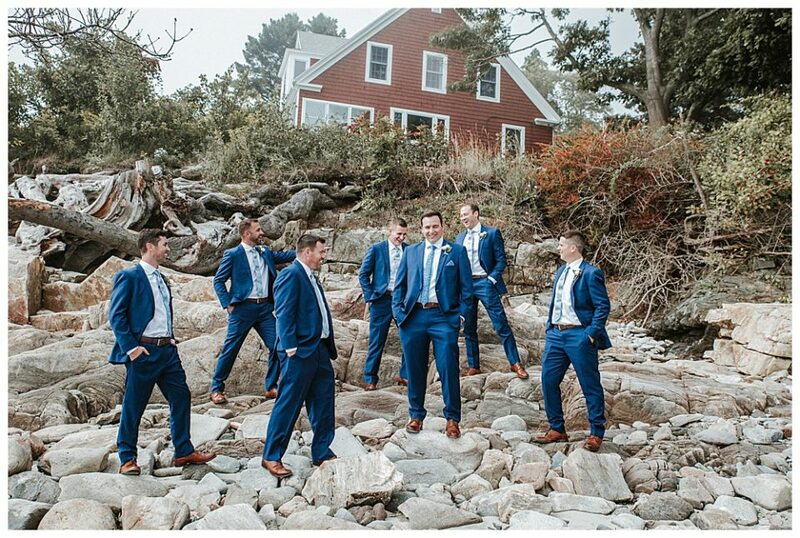 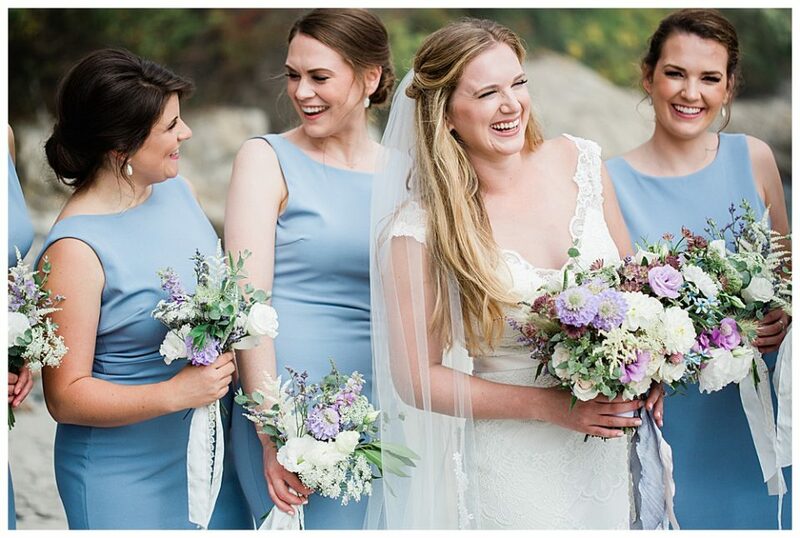 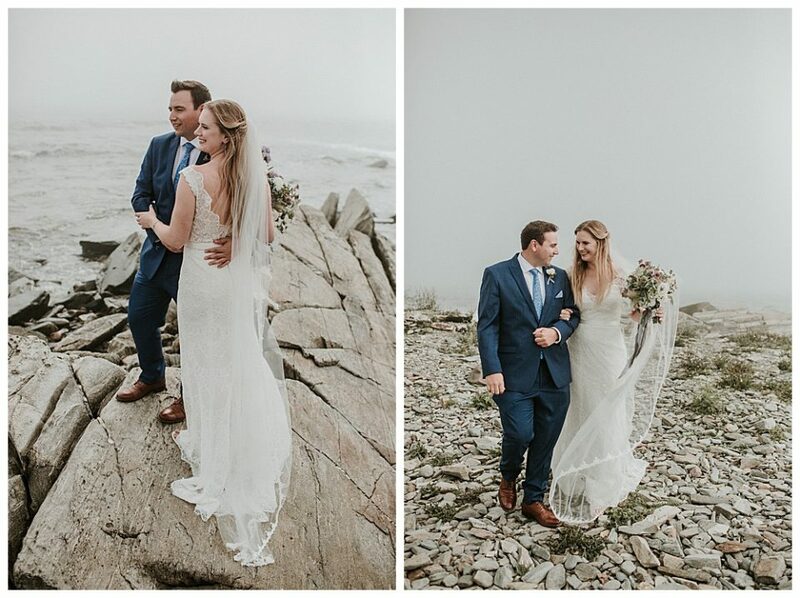 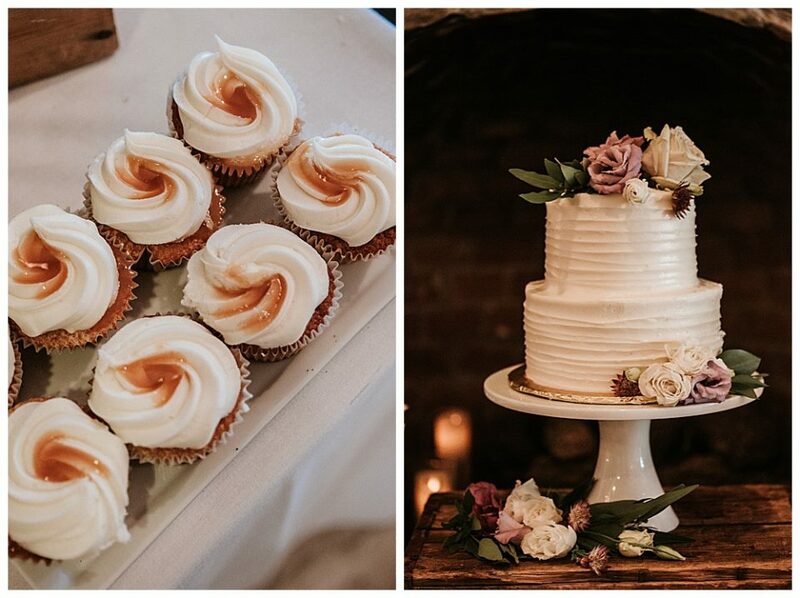 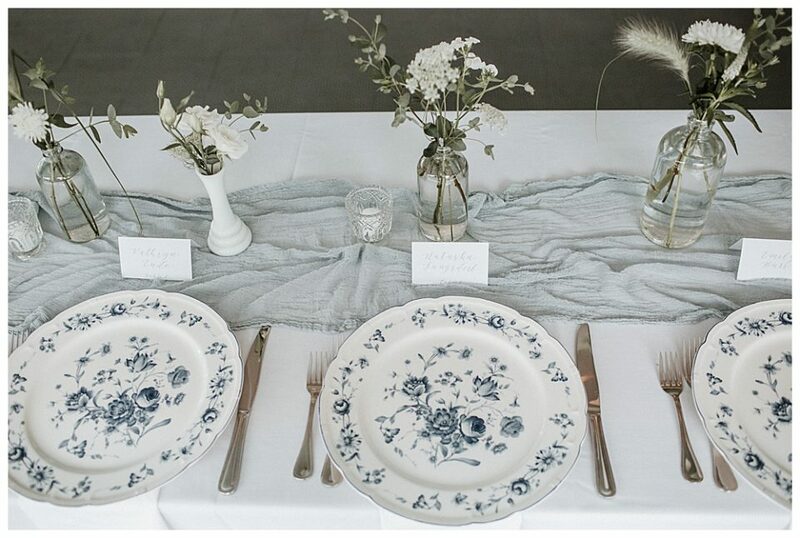 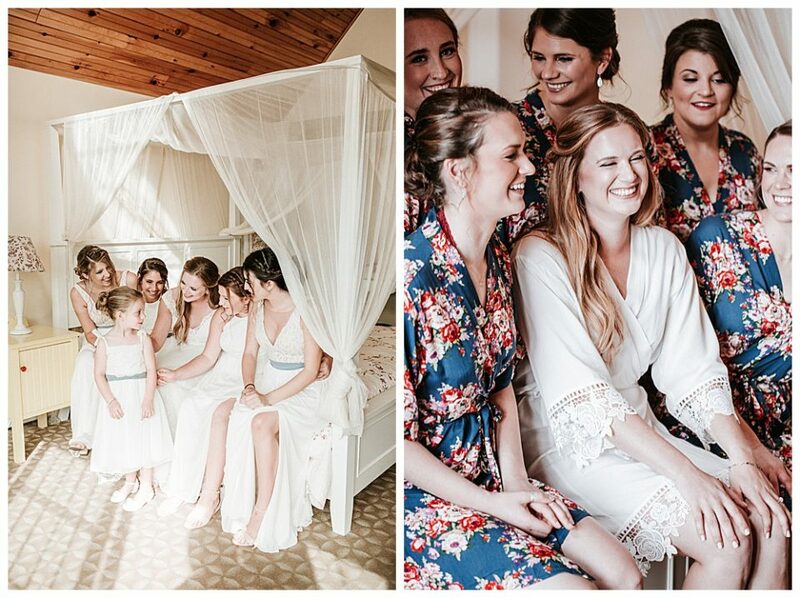 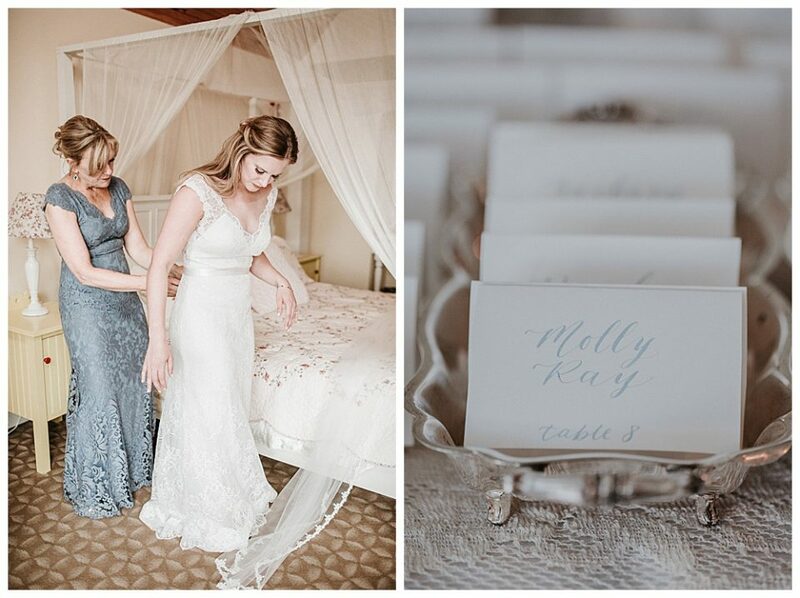 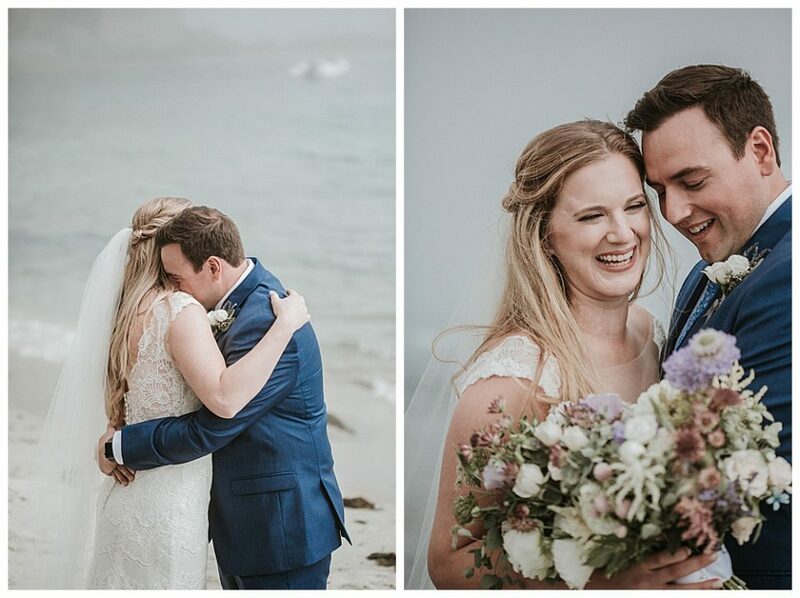 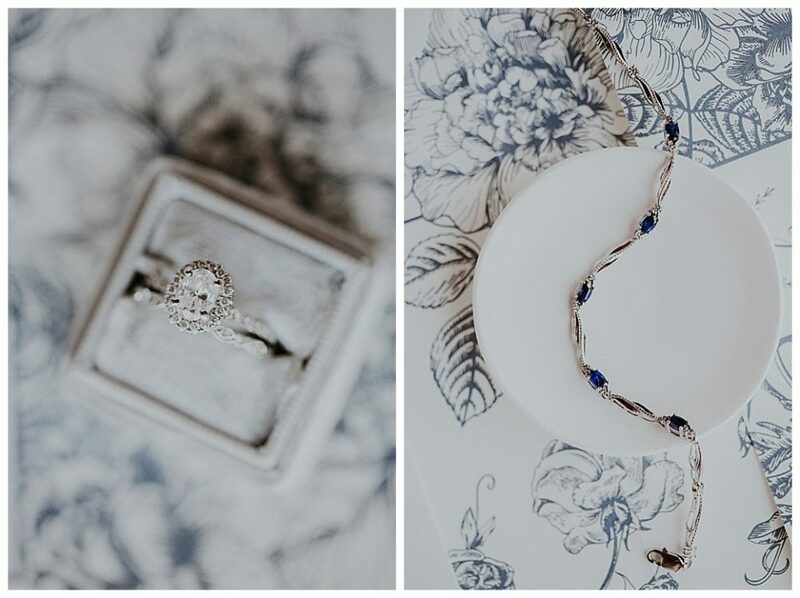 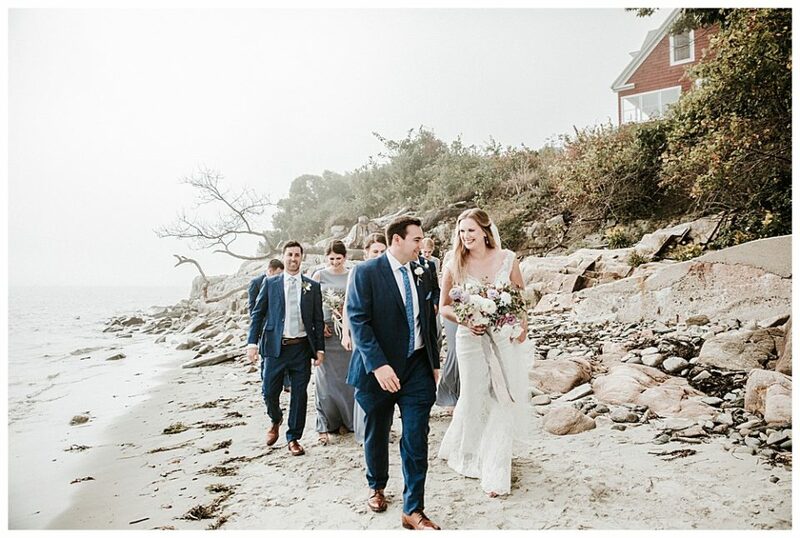 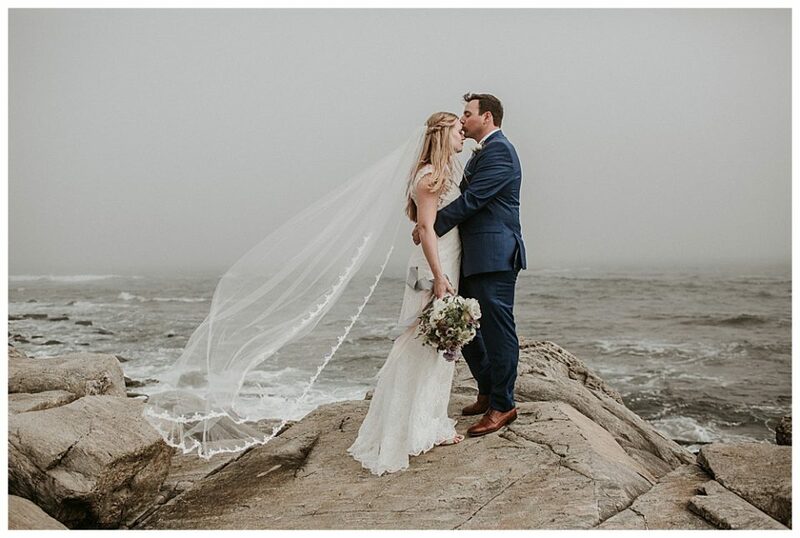 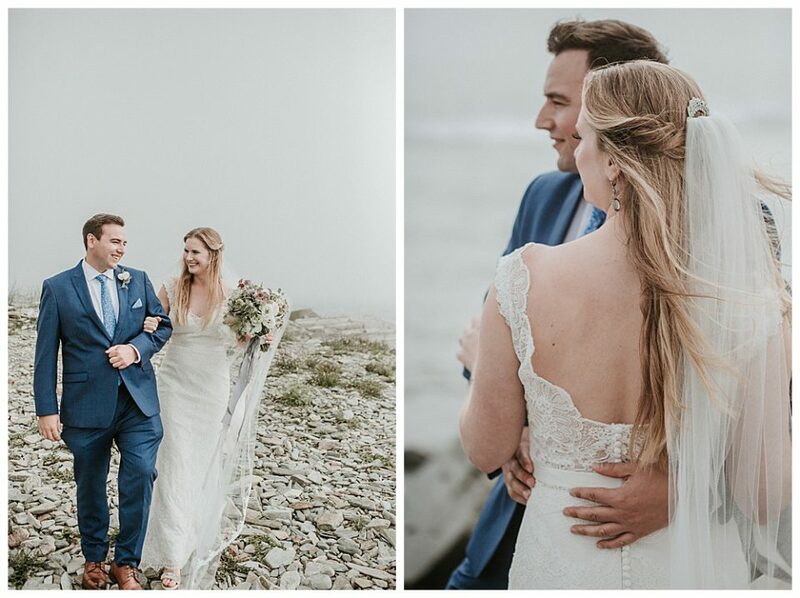 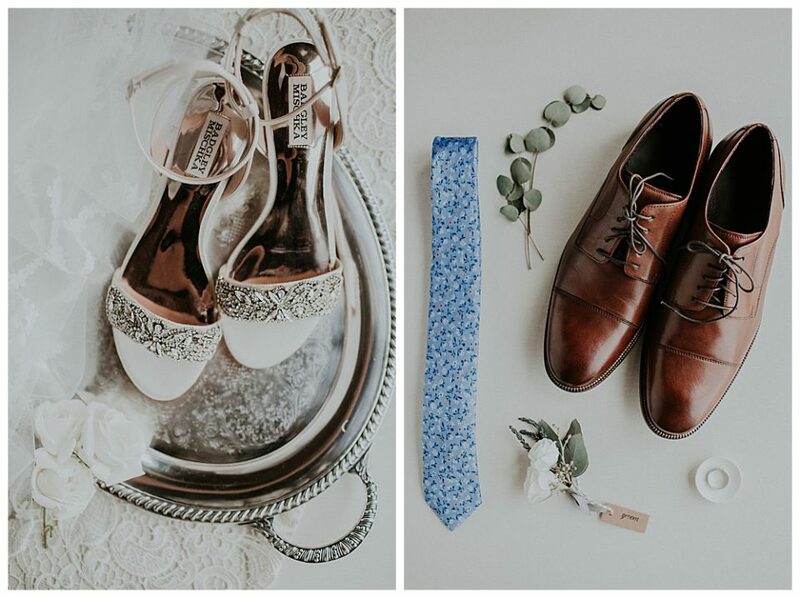 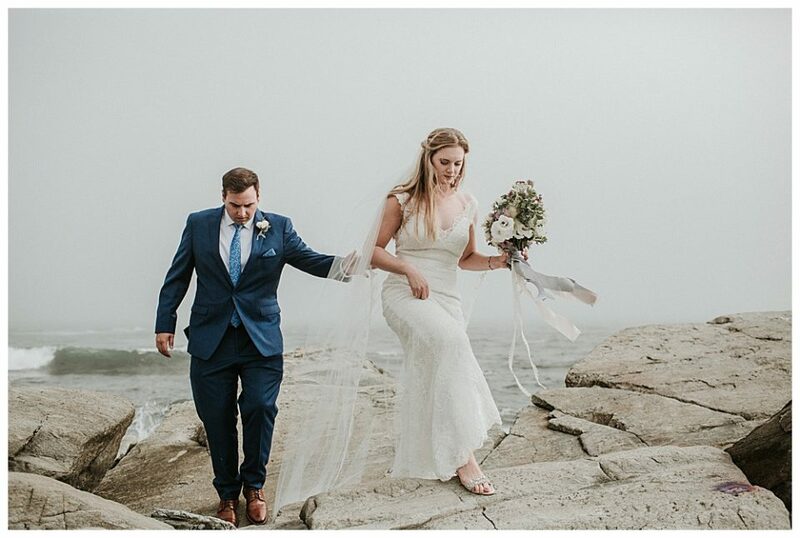 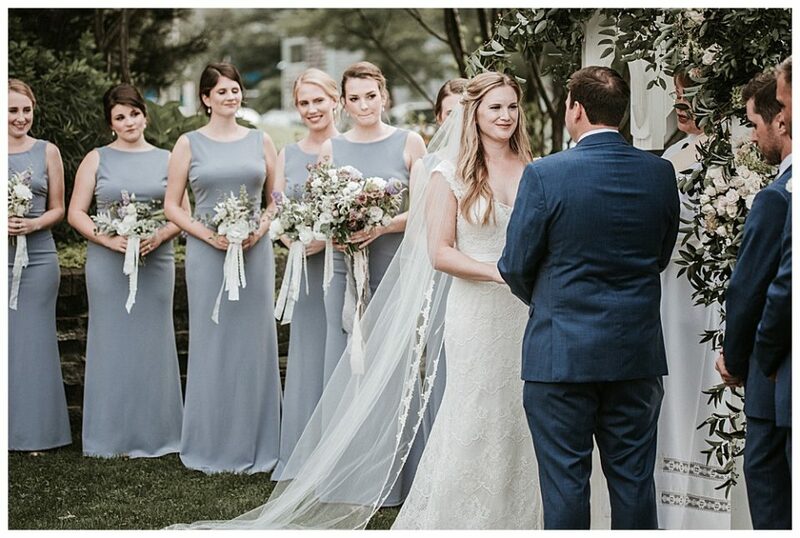 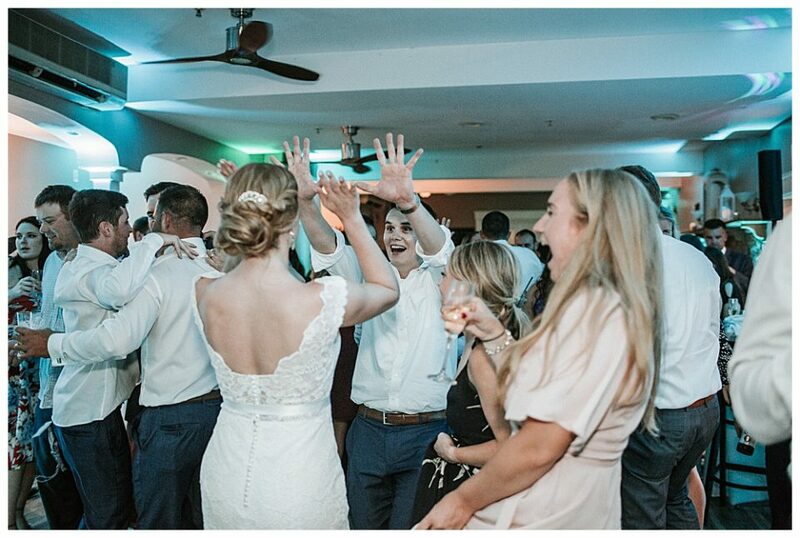 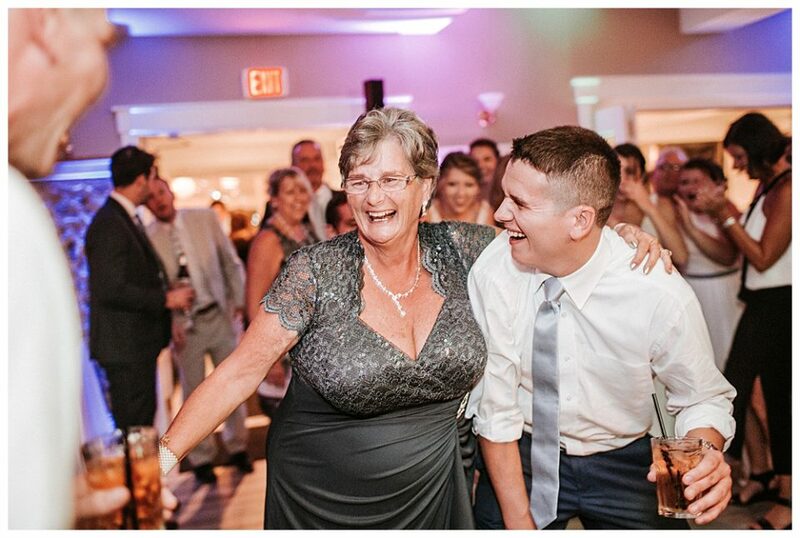 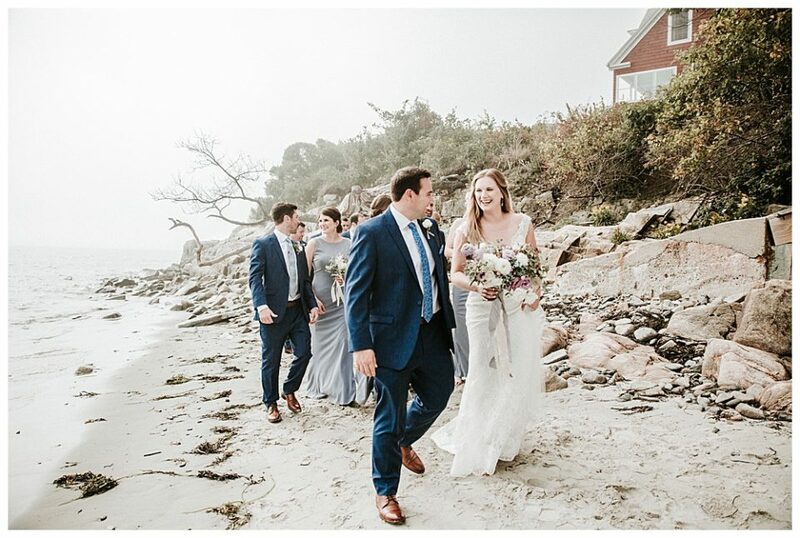 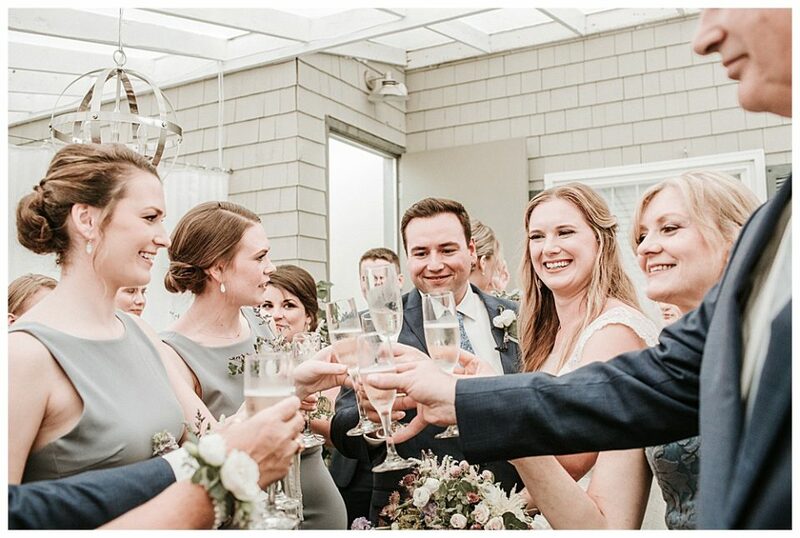 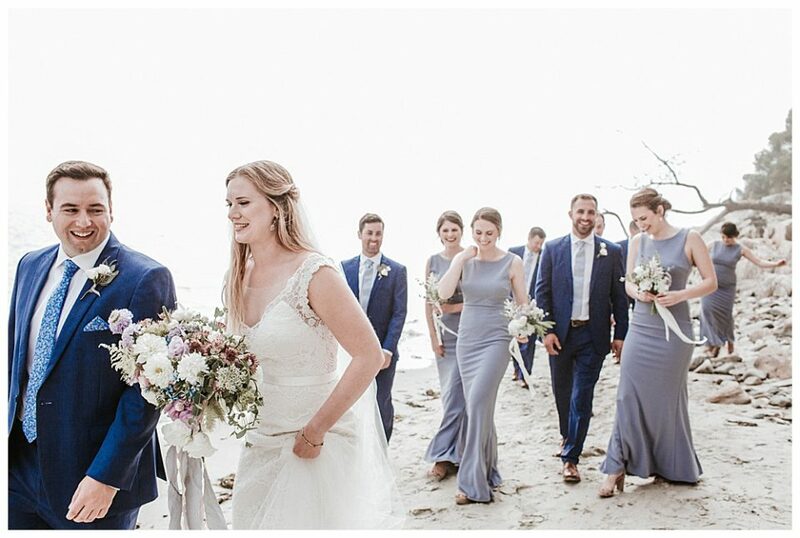 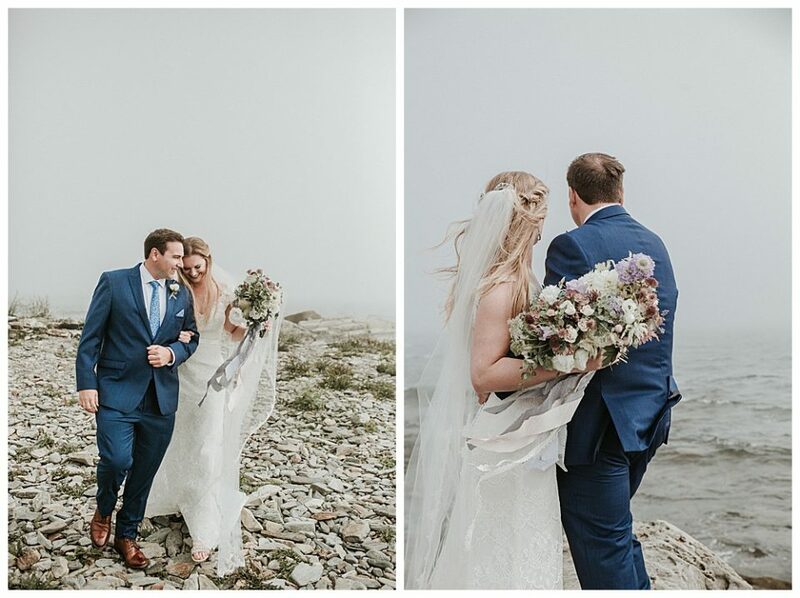 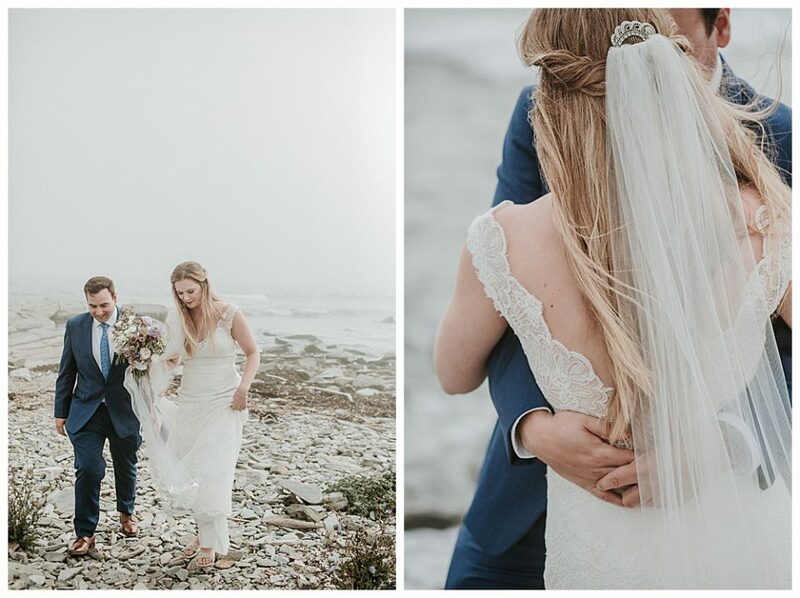 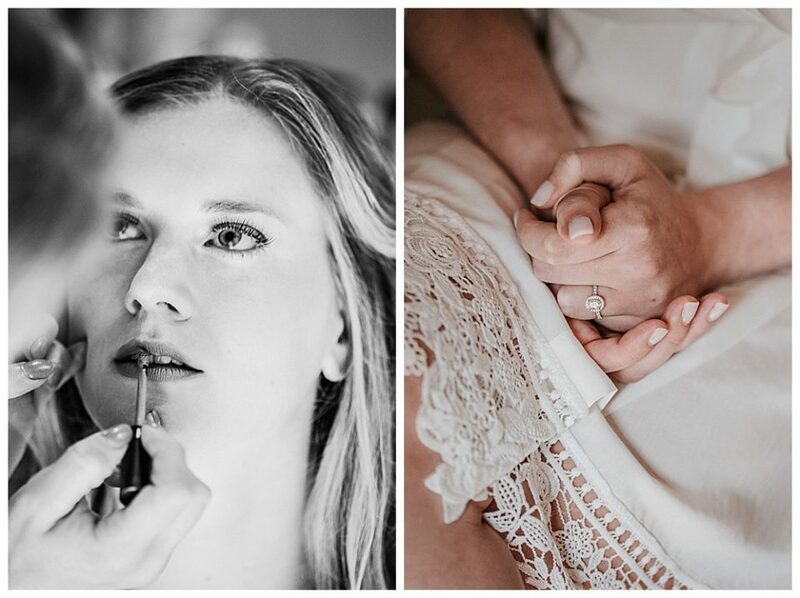 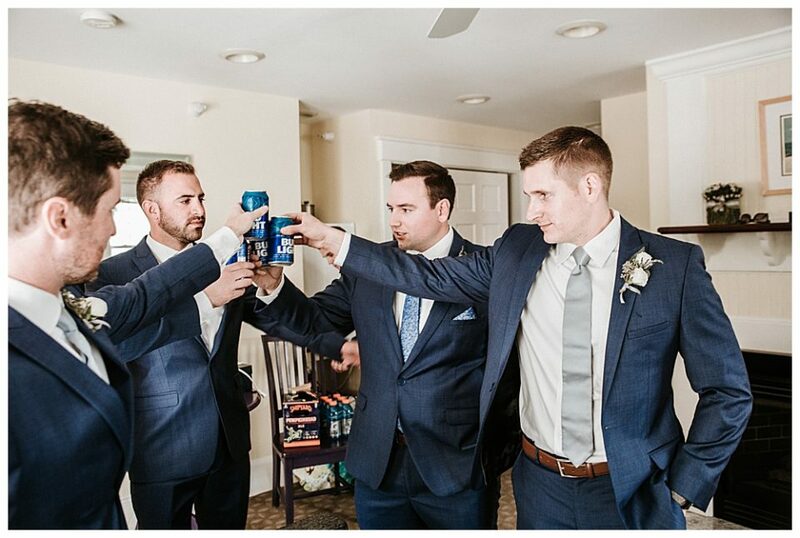 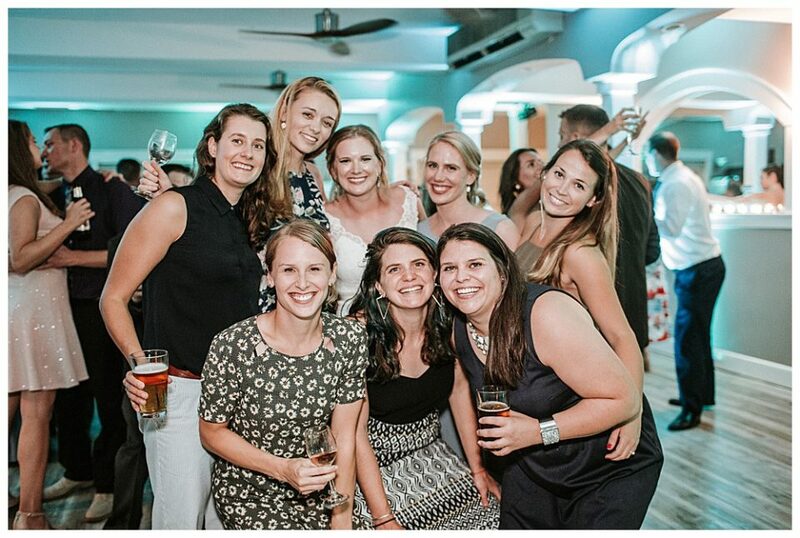 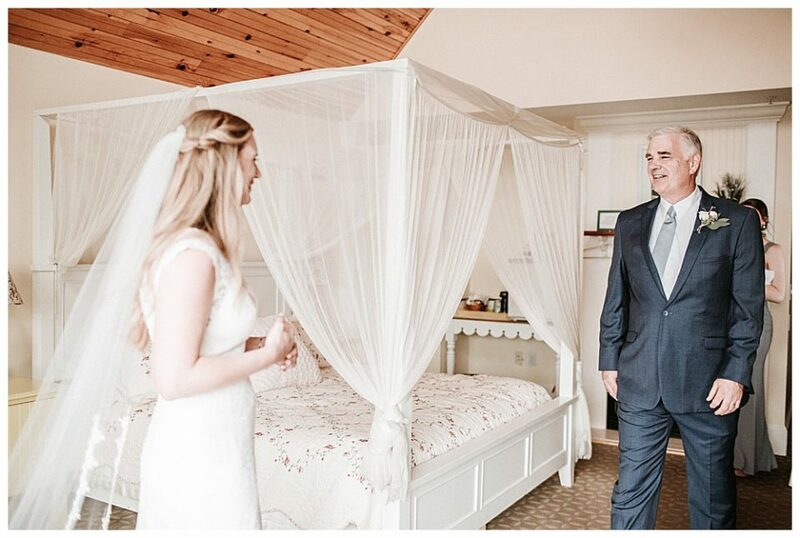 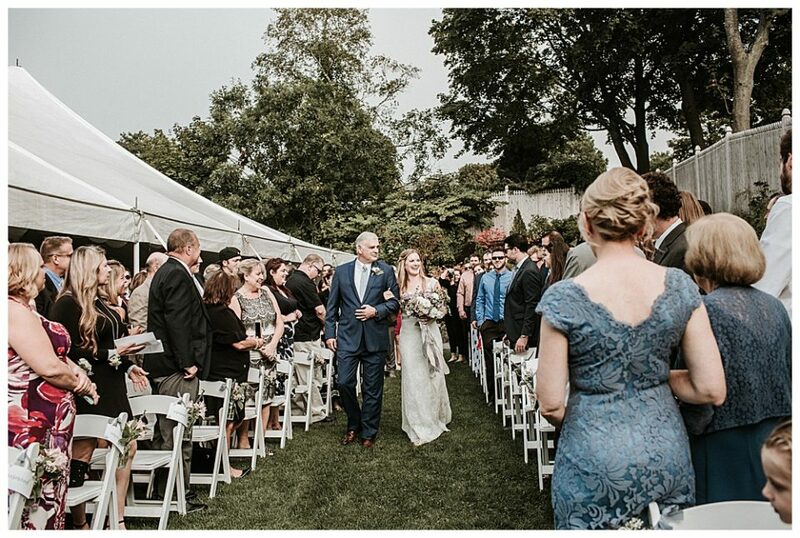 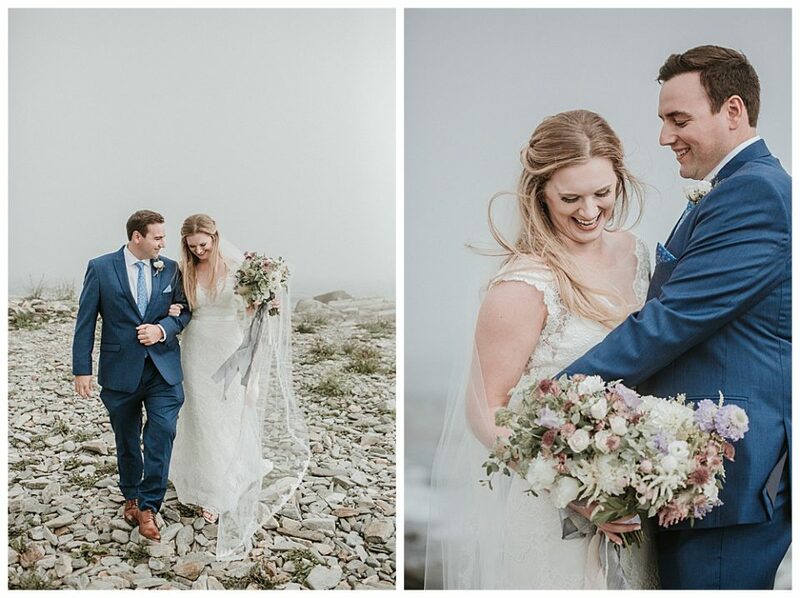 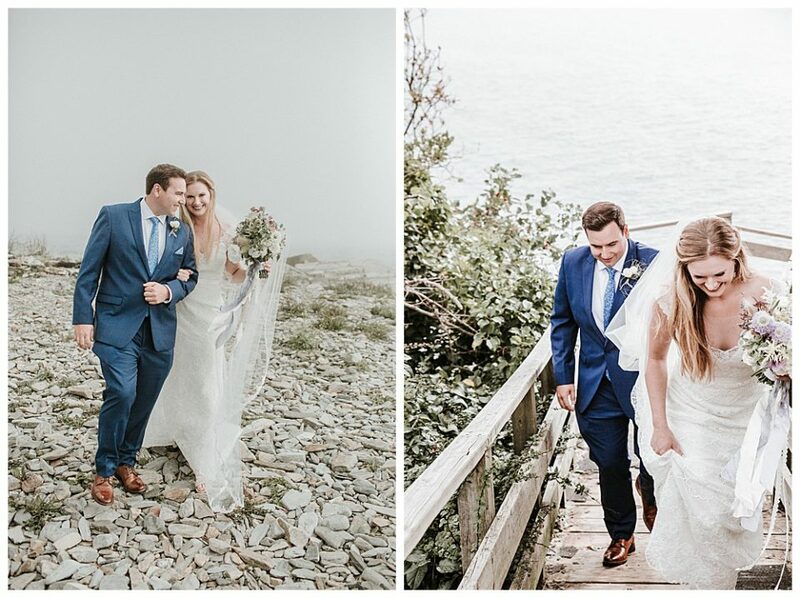 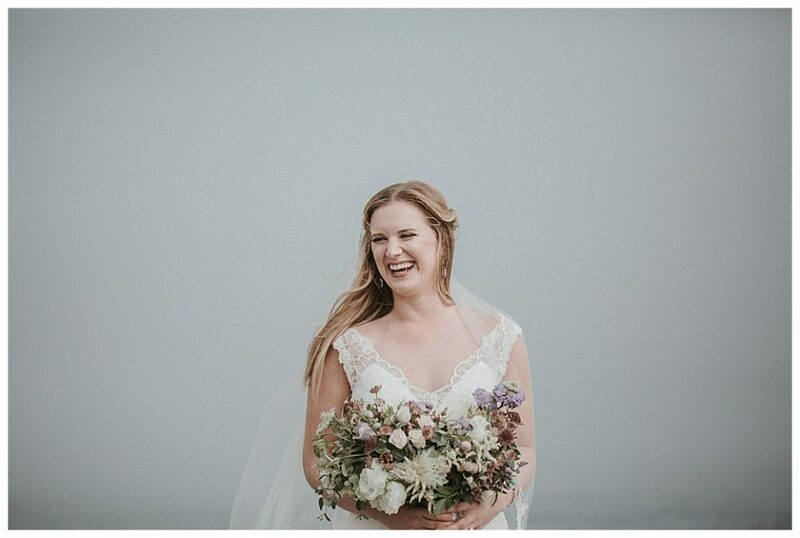 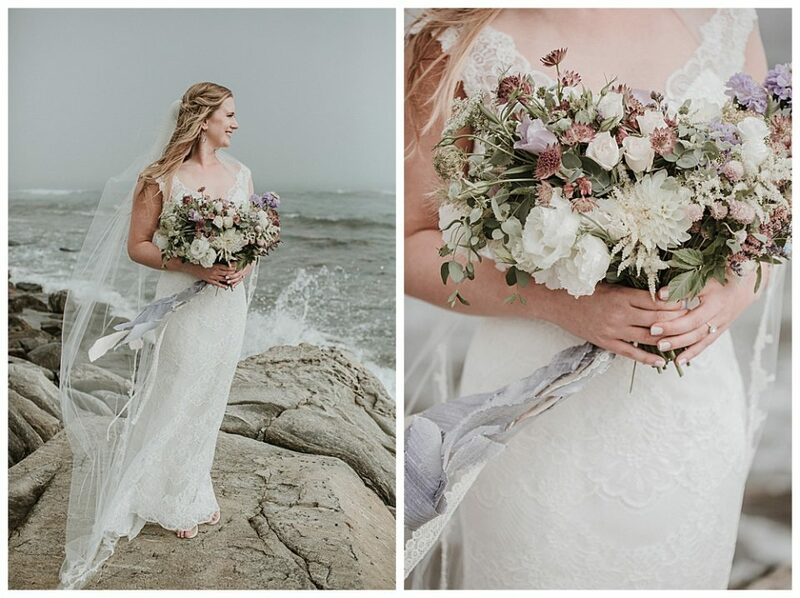 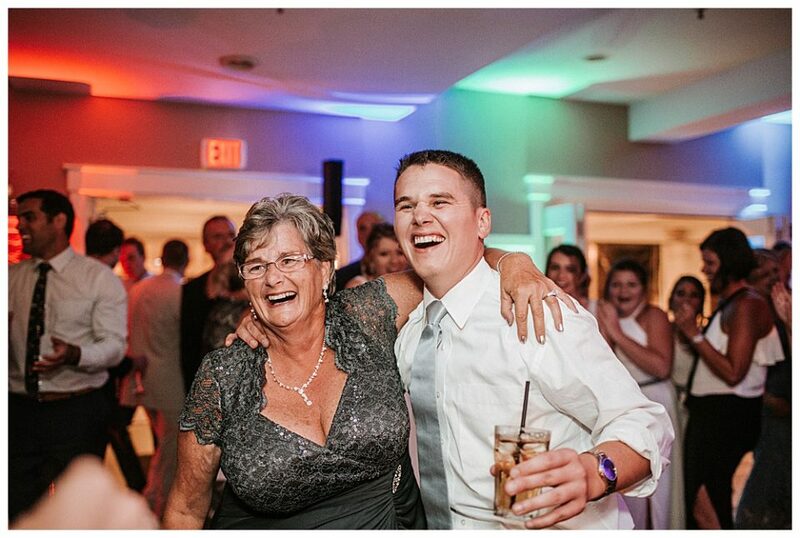 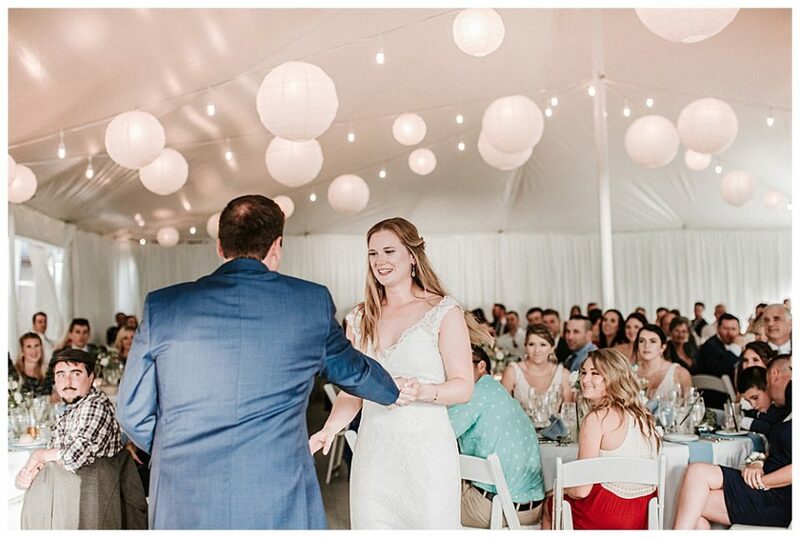 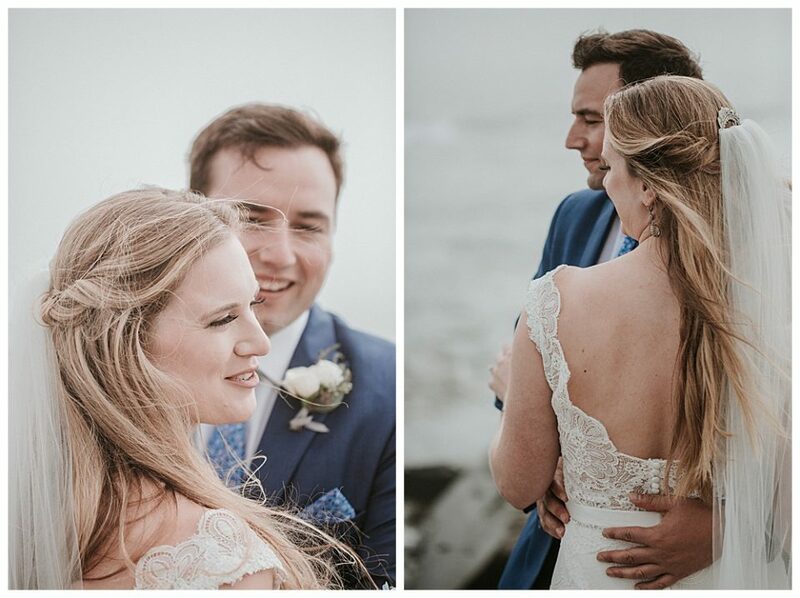 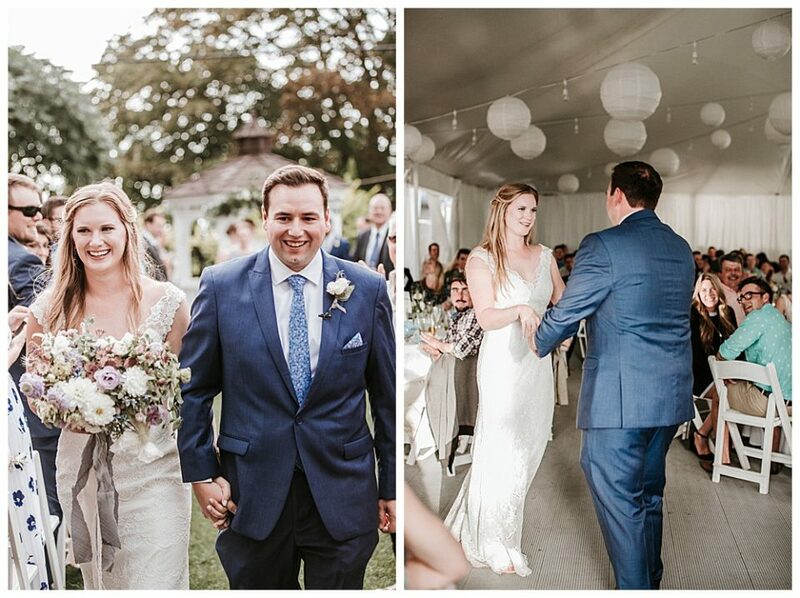 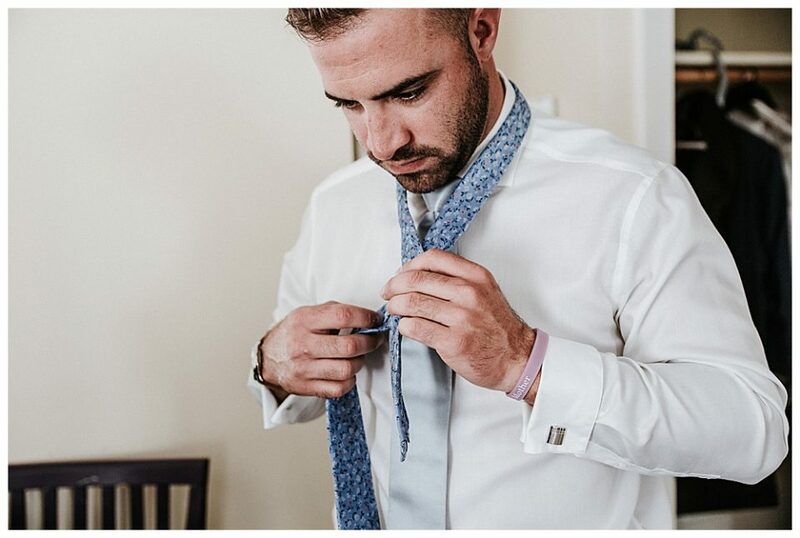 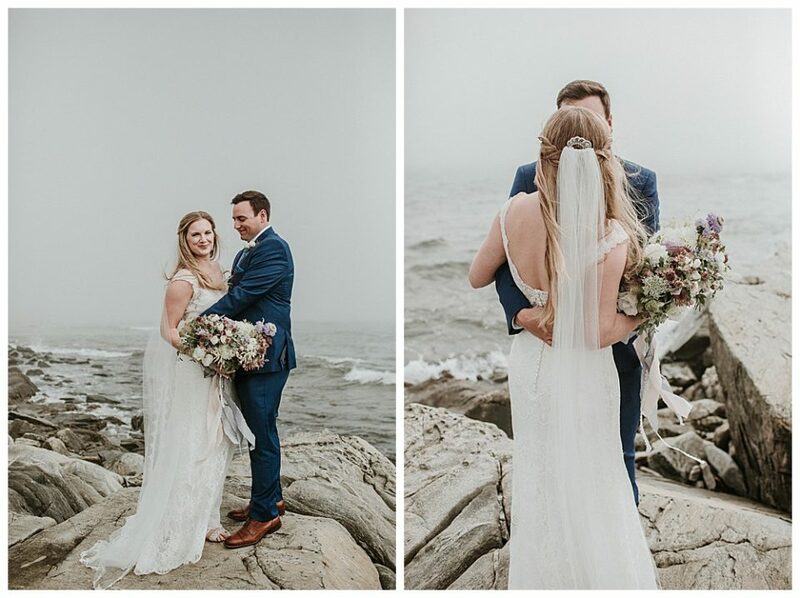 This Inn on Peaks Island wedding was nothing short of wonderful. 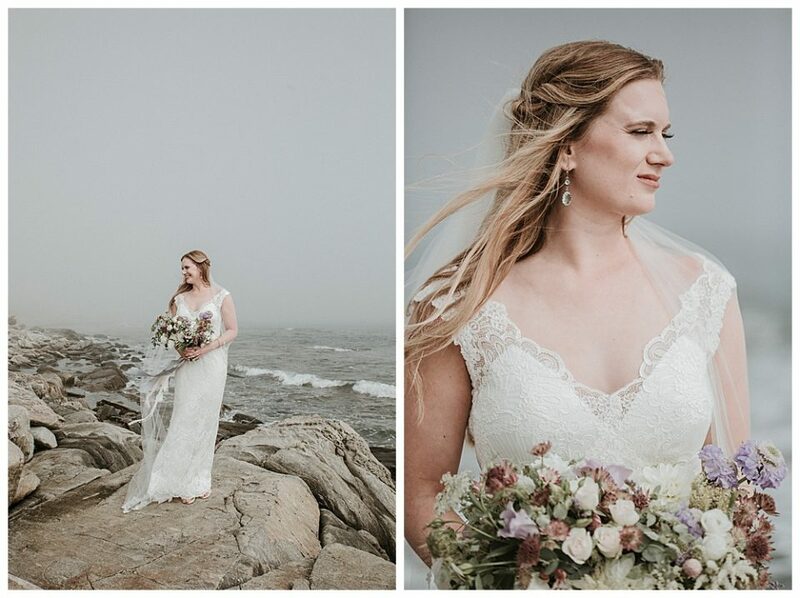 It was a very windy day but the cloud cover made it just the right temperature and lovely for photographs. 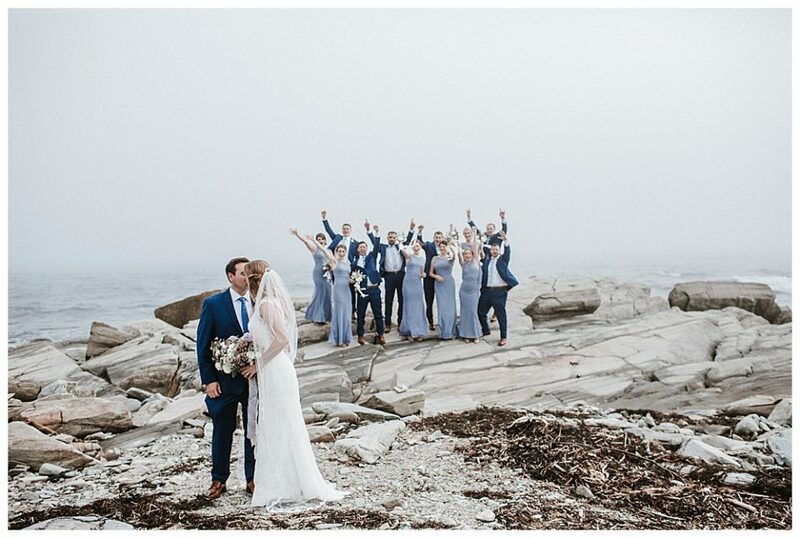 The rocky coast is beautiful for the bridal party and couple and the gardens near the gazebo are perfect for family photos.